It used to be that only the extremely rich could afford the luxury of a vacation home in Tagaytay. Those days are over. Avida Land’s latest project, “Asilo Tagaytay” gives regular folk like us the opportunity to invest and enjoy the benefits of a weekend home with realistic price points. 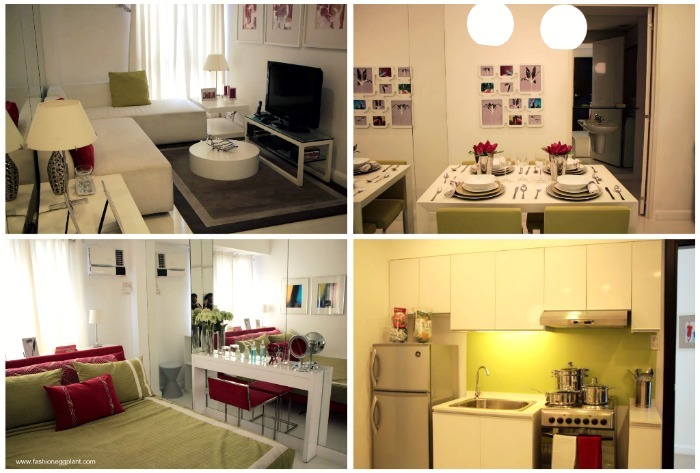 Asilo Tagaytay is a project of Ayala Land’s affordable housing arm, Avida. 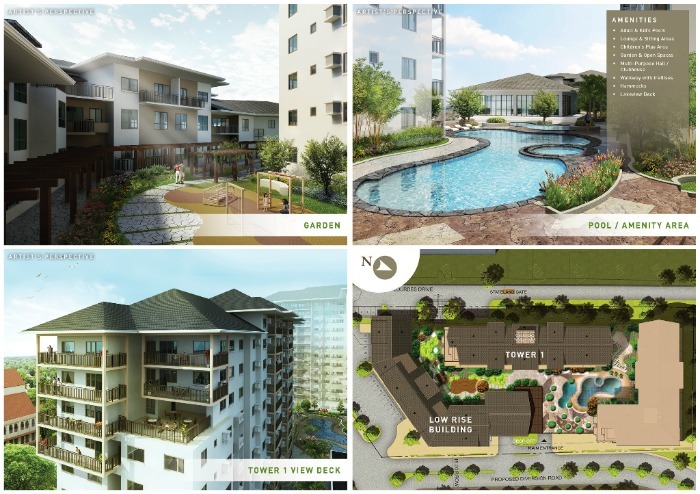 Derived from the Tagalog word “silong”, Asilo Tagaytay promises to provide future homeowners with spacious units boasting Avida’s 5 condo must-have’s: free flowing air and sunlight, fewer units per floor, sensible amenities, easy payment terms and emergency power, even inside your unit. A definite must for provincial dwellings since electricity tends to fluctuate more. The over-all design of Asilo Tagaytay was created to blend in perfectly with nature and not overpower it. Pitched roofs give the buildings a look reminiscent of old Tagaytay while ample balconies allow unit owners to make the most out of the beautiful views of Taal Lake and its volcano. Imagine waking up to the cool breeze of Tagaytay with a cup of hot coffee in your hands as you relax and read the morning paper in the privacy of your very own terrace. Aside from the residential condos, Asilo Tagaytay will also have a retail area which will showcase a myriad of restaurants and store fronts selling local products like fruits, flowers and various delicacies eliminating the need for awkward stopovers at streets and markets. With ample grounds and beautiful surroundings, this is sure to be the new favorite destination for weekend lunches. Asilo Tagaytay is located right next to Our Lady Of Lourdes Parish Church and its units range from 22-30sq.m for a studio unit, 40-50sq.m for a 1 bedroom unit, and 60-80sq.m for a 2 bedroom unit. 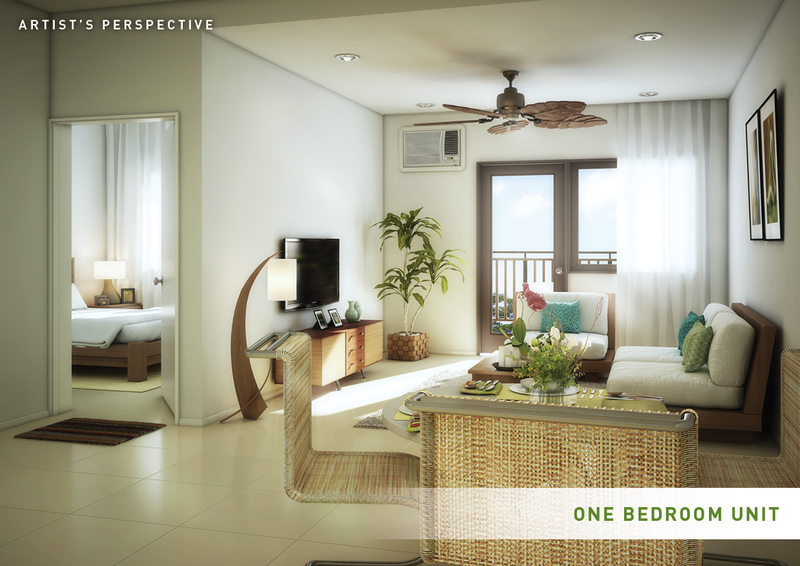 Price starts at P2m for a studio and peaks at P7.5m for the largest 2 bedroom unit making it not at all impossible to finally own a condominium in Tagaytay. 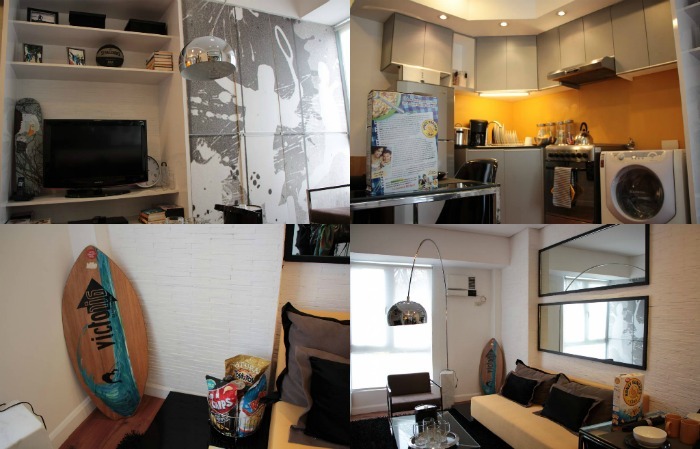 With Avida’s stretched payment schemes, I am quite tempted to get a 1 bedroom unit myself. I love the idea of having our very own getaway. Their leasing services should take care of those languid months when I am either too busy or too lazy to head down south making it a win-win situation for me. You may also contact Avida thru (+632) 848-5200.